Hunters, one of the country’s leading estate agents, is delighted to announce a new branch opening in Medway, Kent, adding to their fast expanding network. 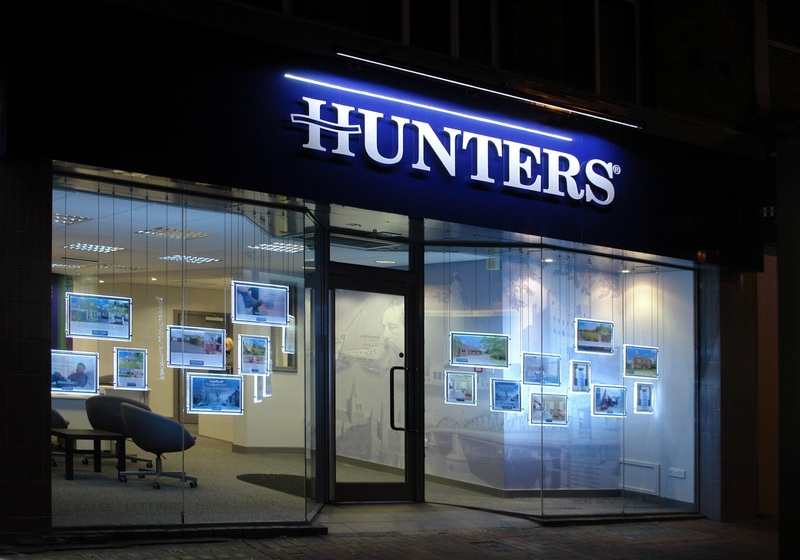 Hunters, which opened its first office in York in 1992 and its first franchised branch in 2006, now has a network of over 180 branches nationwide, with offices in a number of key regions across the UK including London, Oxford, Norwich, Middlesbrough, Manchester and many locations in between. Its services cover residential sales, lettings, buy-to-let and investment, residential block management, land and new homes, franchising and other property related services. Glynis Frew, Managing Director of Hunters Property Plc, said: “We are delighted to welcome Richard and his team to the Hunters network and congratulate him on a fantastic looking branch! The opening of a new branch in Medway is a great addition to Hunters’ already strong presence in Kent with established branches in Tenterden, Ashford, Hythe and Folkestone and several more on the Kent and Greater London borders”. If you’re interested in finding out more about the services that Hunters Medway has to offer, call the team on 01634 565310 or visit the new Hunters branch at 6 Military Road, Chatham, ME4 4JA.